Approximately 27 square miles in land size, with a population of 65,672, Weston is located in southwestern Broward County, Florida. 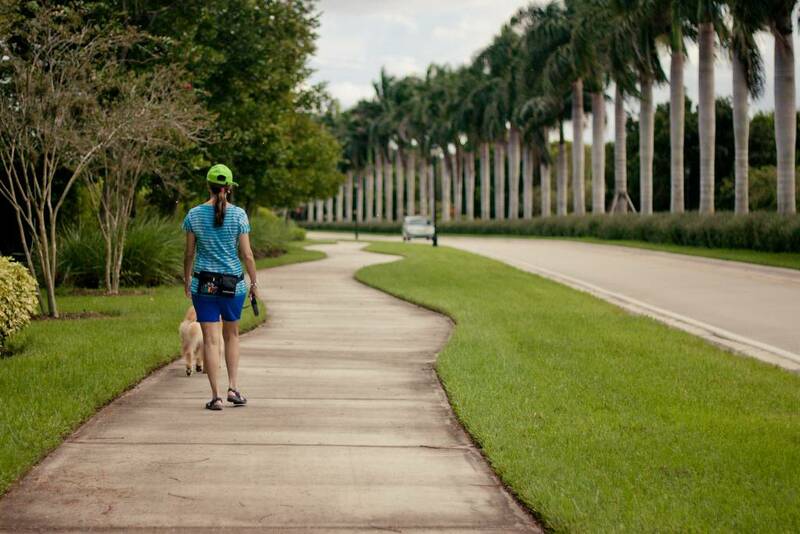 Initially conceived as a master-planned community, Weston was incorporated in 1996. 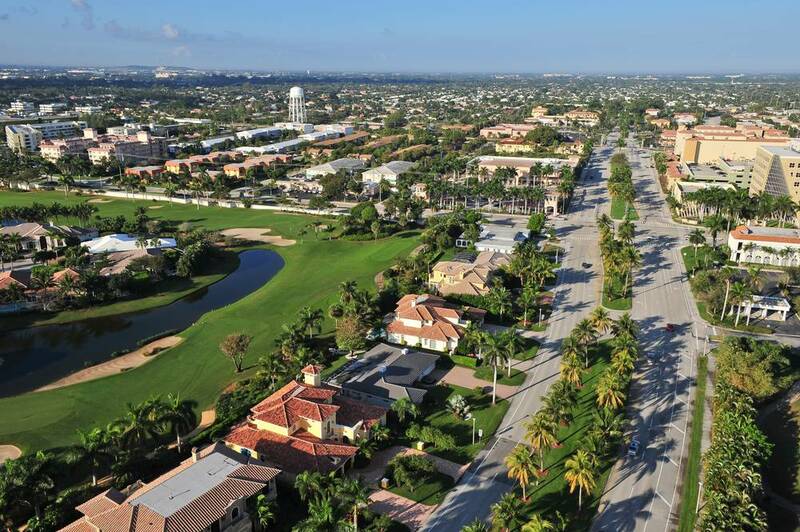 Well managed growth has given rise to one of South Florida’s most desirable communities, both residential and corporate. 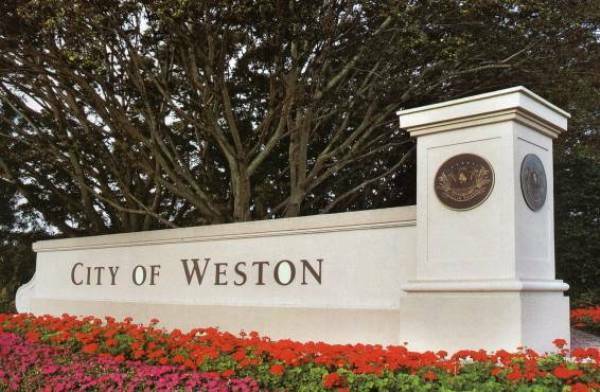 Weston’s culturally diverse population enjoys a vibrant community, whose lifestyle, appearance and management style cities around the world wish to emulate. Weston encompasses a diverse corporate and retail climate that includes Fortune 500 companies, owner-operated retail establishments, restaurants, warehouses and a range of other businesses. Restaurants and clubs, from casual to chic, and the beautiful Mediterranean styled Town Center downtown shopping and office complex, provide residents and visitors with an array of culinary, nightlife and shopping experiences. Weston is also home to five nationally recognized hotels and resorts offering accommodations for every need. The natural environment that surrounds and is encompassed within Weston is as unique as its lifestyle. Weston borders the Florida Everglades and the City maintains over 2,200 acres of wetland preserves, supporting a diverse ecological population.